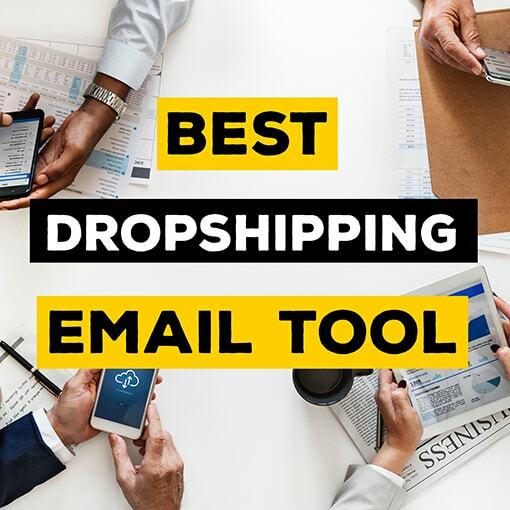 What if I would tell you about a Shopify Dropshipping theme that has all the necessary plugins for high conversions already built into it. So, you do not need to pay any monthly feels. What I am talking about is the Booster Theme 2.0. 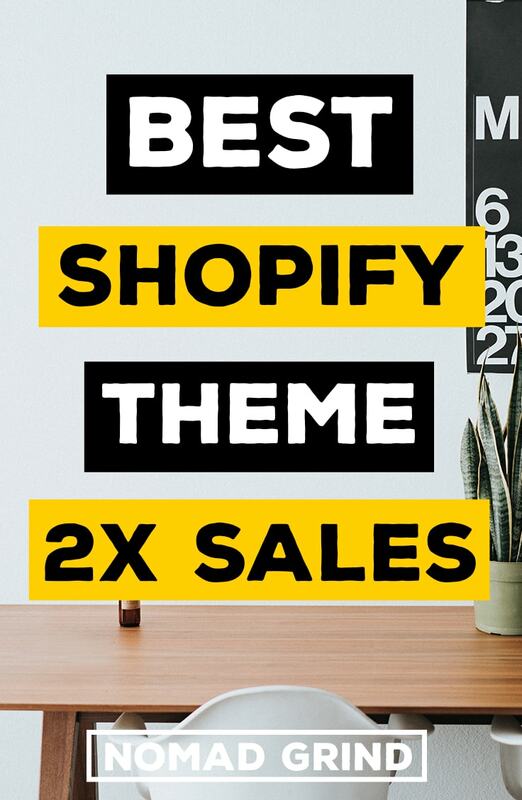 So, before I jump in to show you the functions of Booster Theme 2.0, let me tell you why I think it is the greatest Shopify Theme. 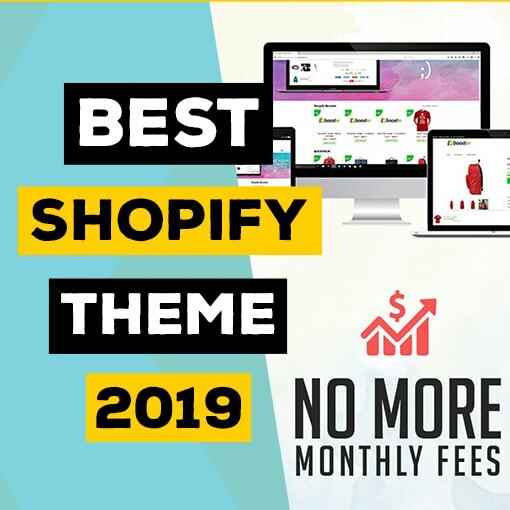 Coming from Woocommerce to then Shopify I found it extremely irritating how much money you need to pay for all the necessary plugins every single month. This is where Booster Theme 2.0 came in. They knew that people are already using all of these plugins separately and they decided to just put them all together. 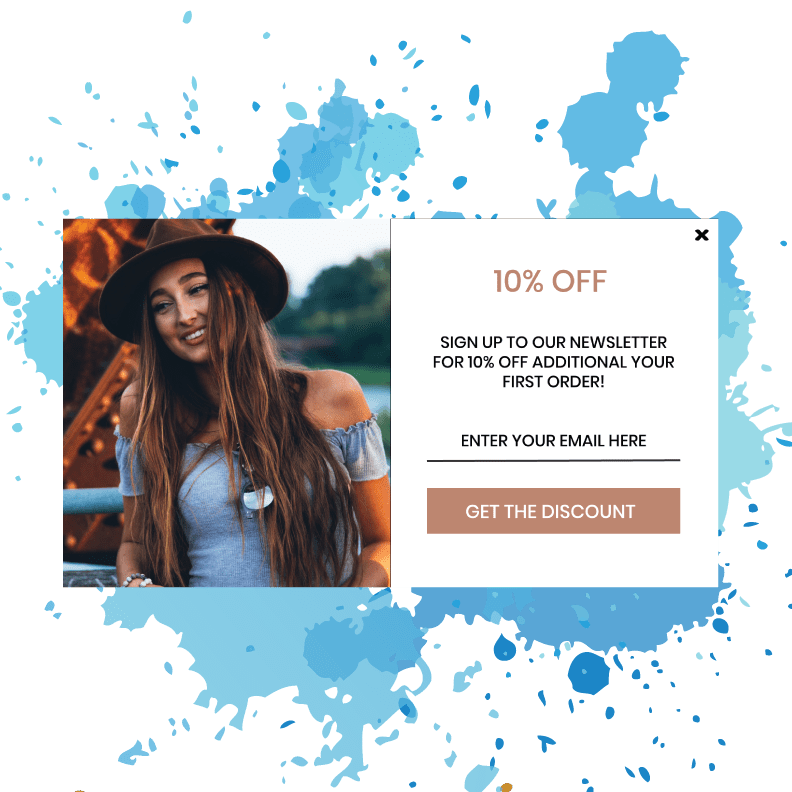 The cool thing is that Booster Theme is not just a nice theme, but it has all the necessary functionality to create the urgency necessary for your customers to buy now. 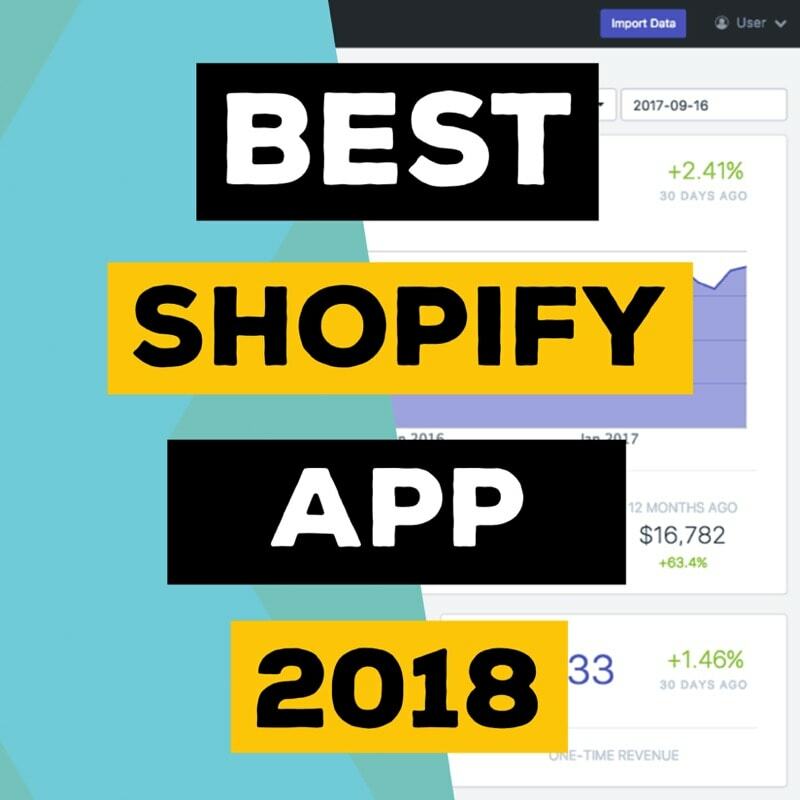 It was built by people who have been running their own Shopify Dropshipping stores and they knew which apps work the best to increase conversions. 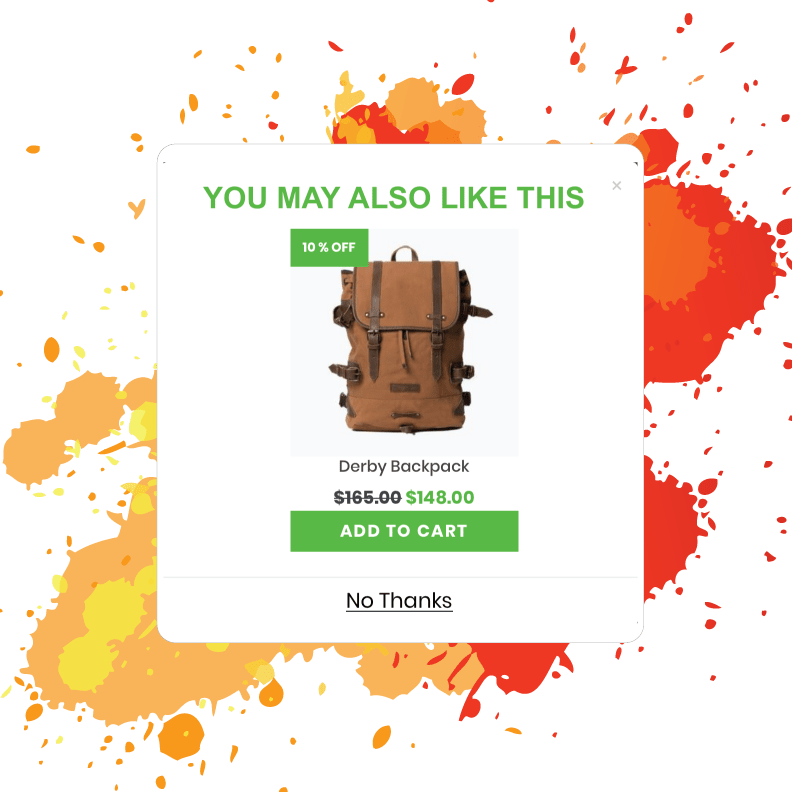 One of the most used plugins right now to increase your conversions – the sales notification. 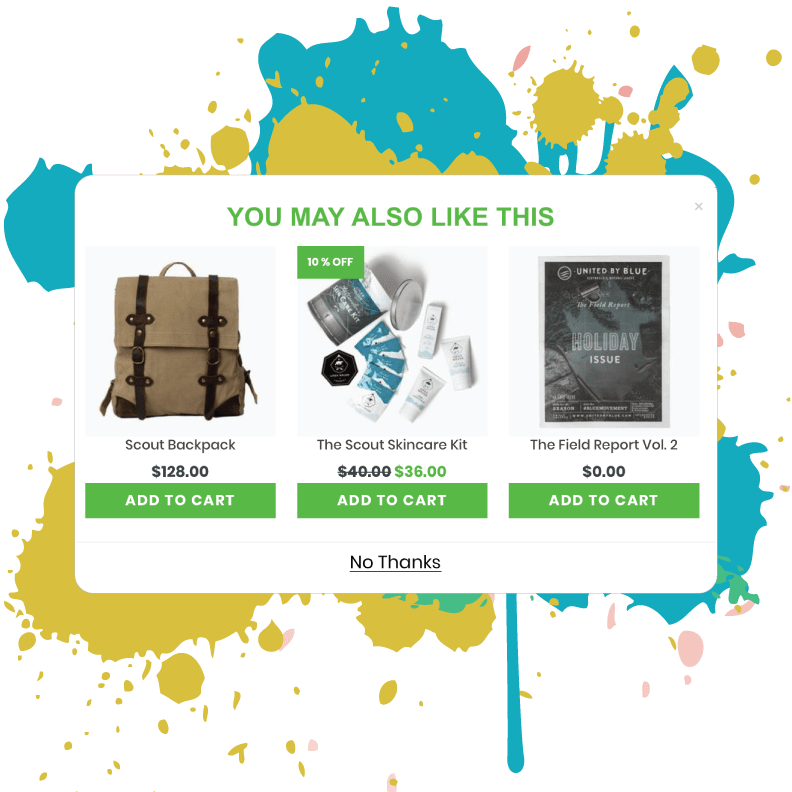 It is great to show your customers that someone else is already shopping on your store. 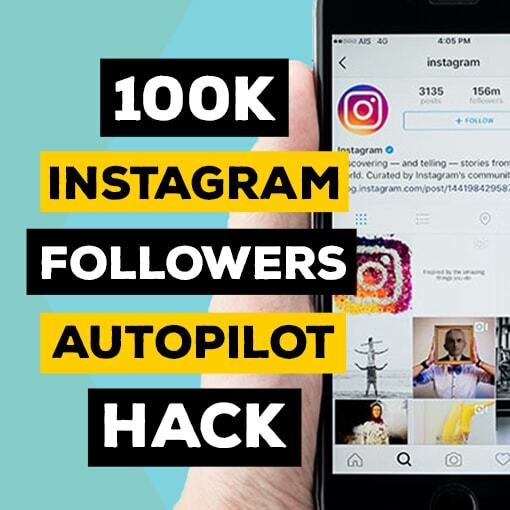 It is not just social proof but it also creates an urge to take action as well. I have covered in my other articles, how sometimes you might use a cheaper product to attract customers to your site. Sometimes even if that product does not make you money, you got your customer in a lot easier and now you can upsell. This is where this plugin comes in as it allows you to do this very easily. 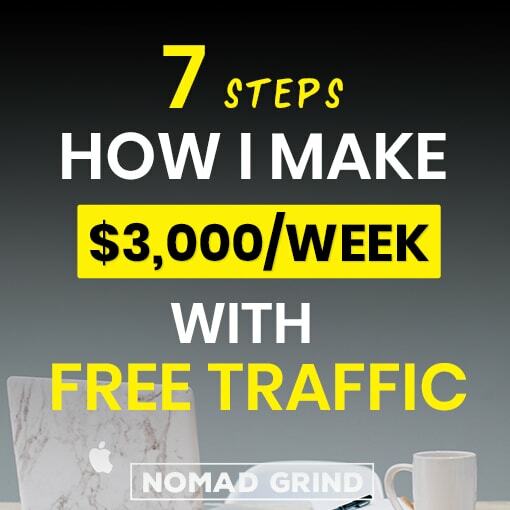 This is another great tool if you do not want to go with the cheaper product first strategy. You can have collections of products that are related to each other, so if people purchase one they are likely to like the other as well. This does not have to be price based at all. This tool automatically converts the pricing to the currency based on where the user came from. Even if you are not targeting a lot of different markets, believe, there are going to be people randomly just coming over your store. Having this is great because people are too lazy to convert this numbers themselves. 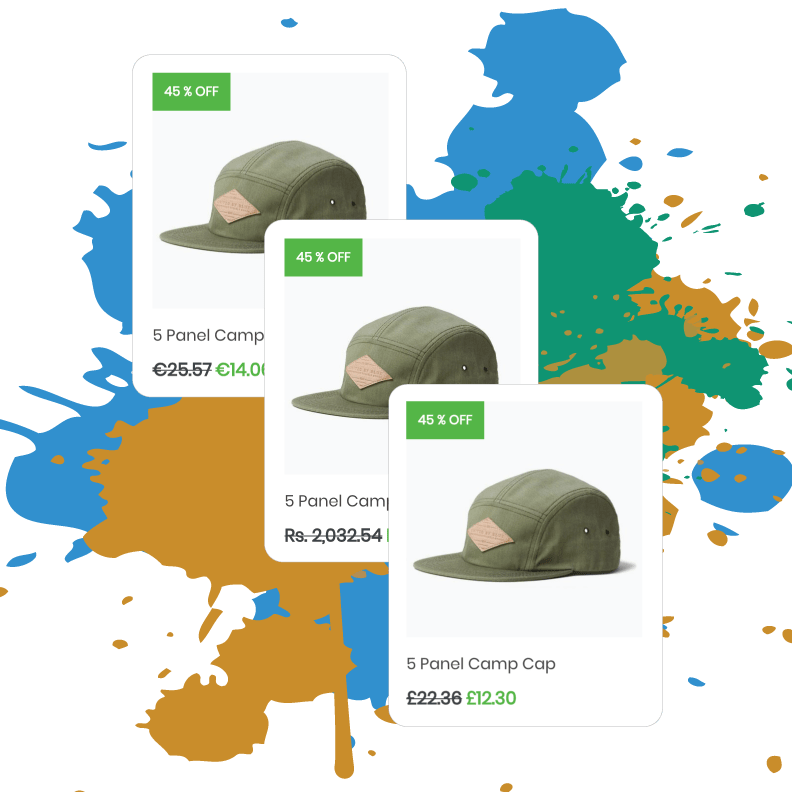 Once you start Shopify Dropshipping you will realize how many people come to your store and just bounce from it. With this you not only can give them an incentive and change their mind, but you also collect their email address. So, this gives you an opportunity to retarget them later via email. Mega Menu is just a beautiful tool to make your store looks better and more professional. Not only that but it also allows your customers to navigate through products easier. 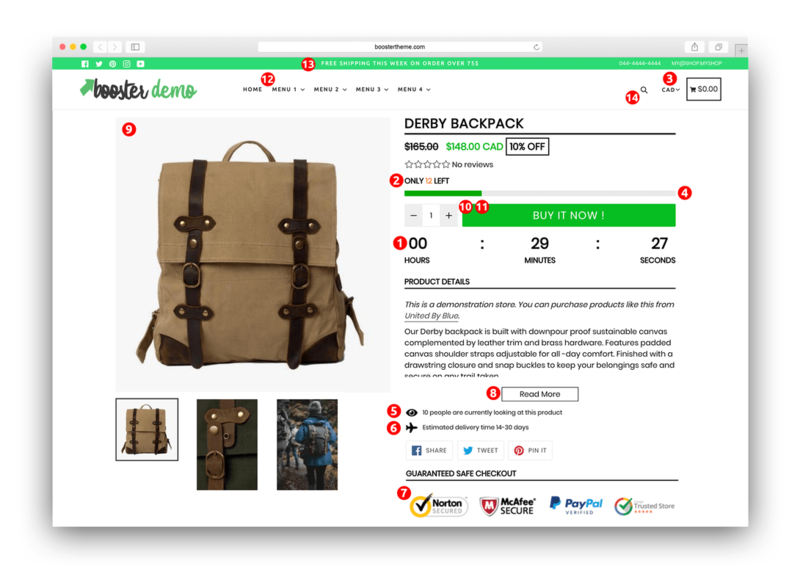 In general, the better design you have in your store, the higher conversions you can expect. 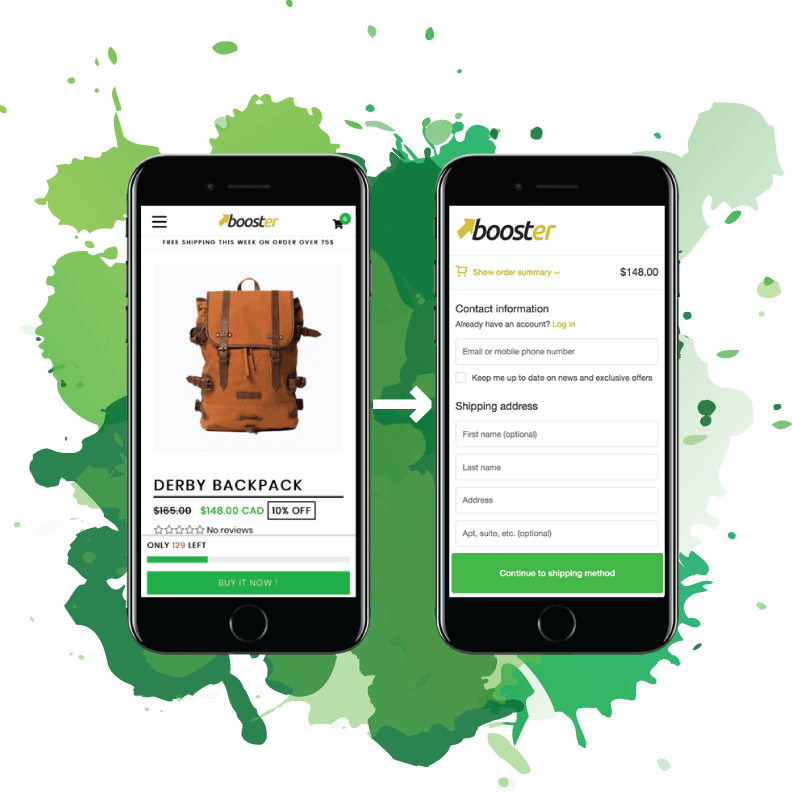 If you are planning to do the Free + Shipping method, the Booster Theme comes with a special tool for it! It can automatically detect the Free + Shipping products and it creates special buttons for them. These buttons make it very clear to your customers what the deal is and encourage them to take action. 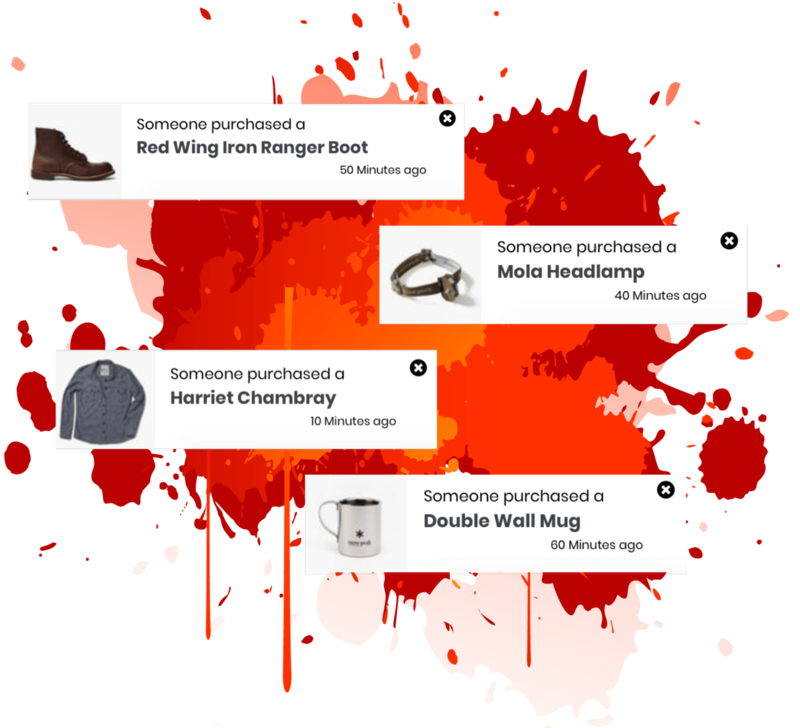 This is probably the best way to create an extreme urgency for your customers to buy. 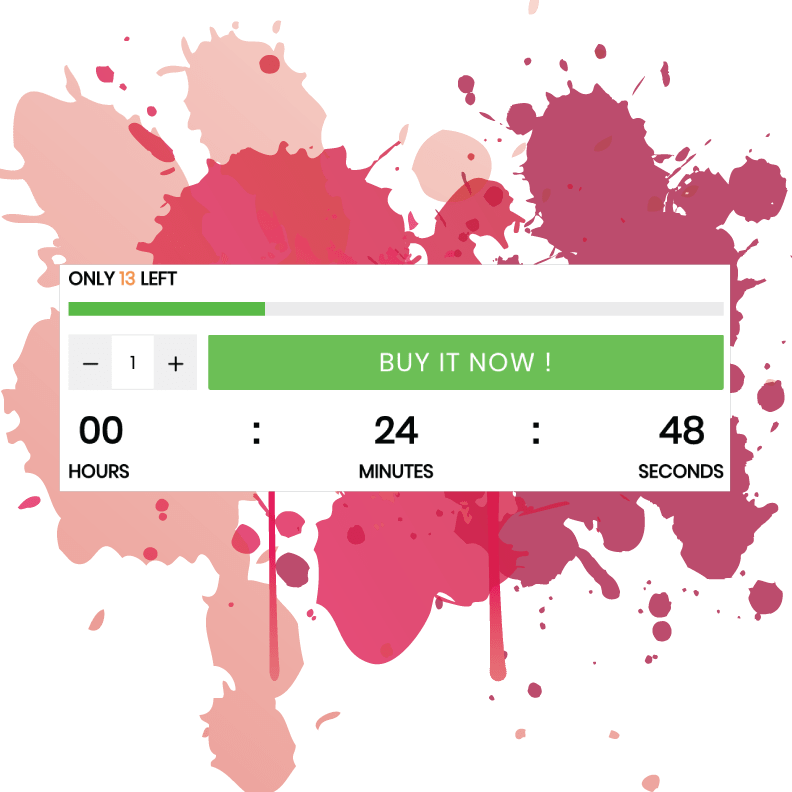 This special section shows that there are very few products left in stock and also that the special discount will end very soon. It also comes all comes together visually complementing each other. The Booster Theme creators even put have even put an expiration countdown timer on the cart page. 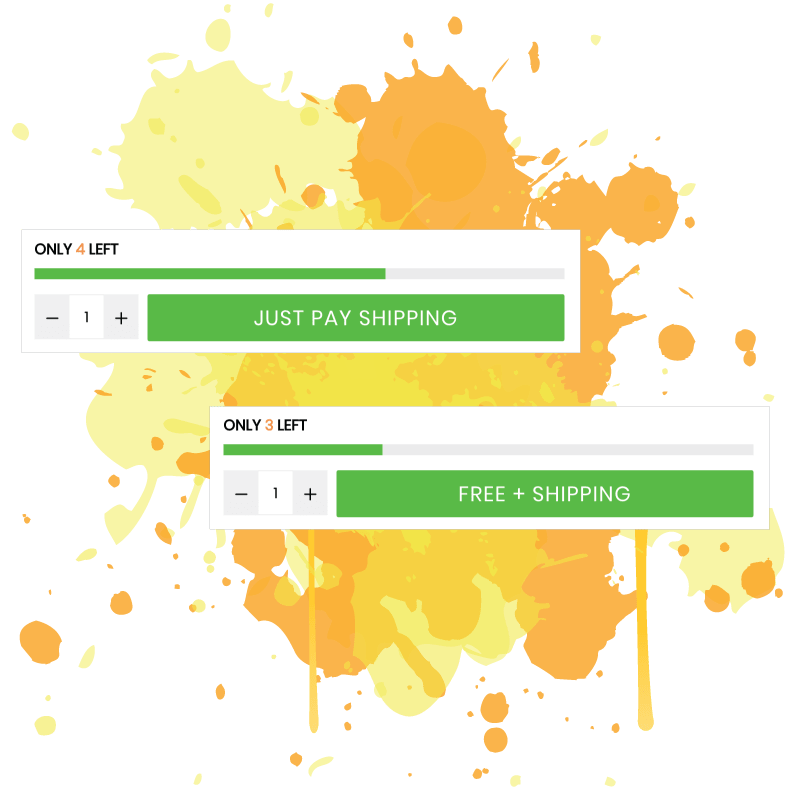 This creates that extra urgency for your customers not to abandon the cart and take action. The page itself is very well optimized to increase customer click-through rates. Not going to go into detail with this but you can see from the picture that pretty much everything you need on a product page is already there. It creates a sense of trust with the trust banners, urgency and scarcity, incentivizes the customer to take action and makes it very easy to navigate through the process. 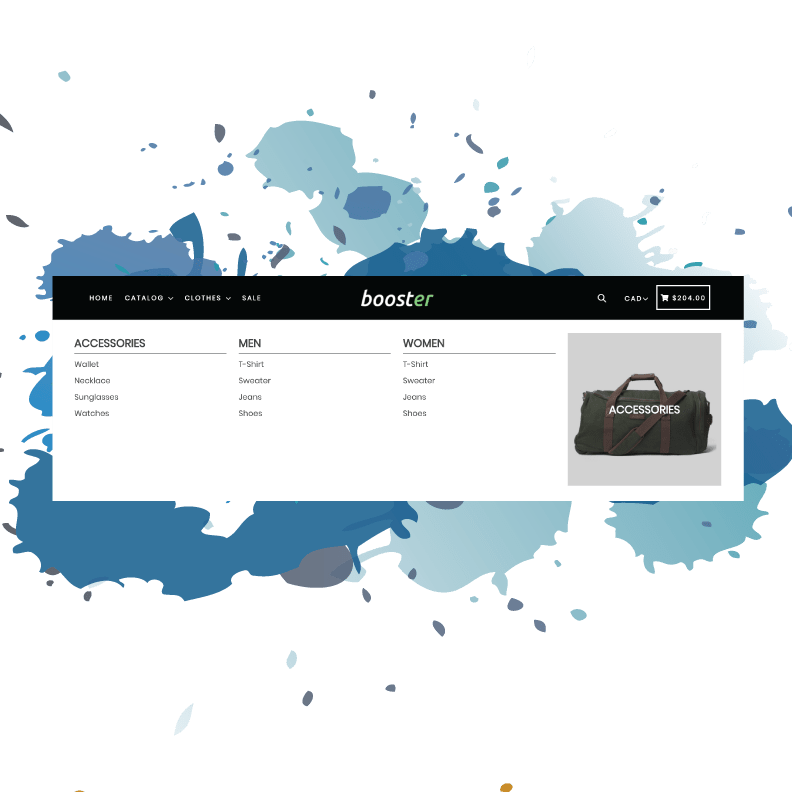 You can also find a demo store on the Booster Theme website to see what your store could look like. I hope you found this Booster Theme 2.0 review useful. I have not really seen any other theme that has so much integrated into it. For me, it seems like a no-brainer to just get this theme and stop paying monthly fees for all the different plugins. 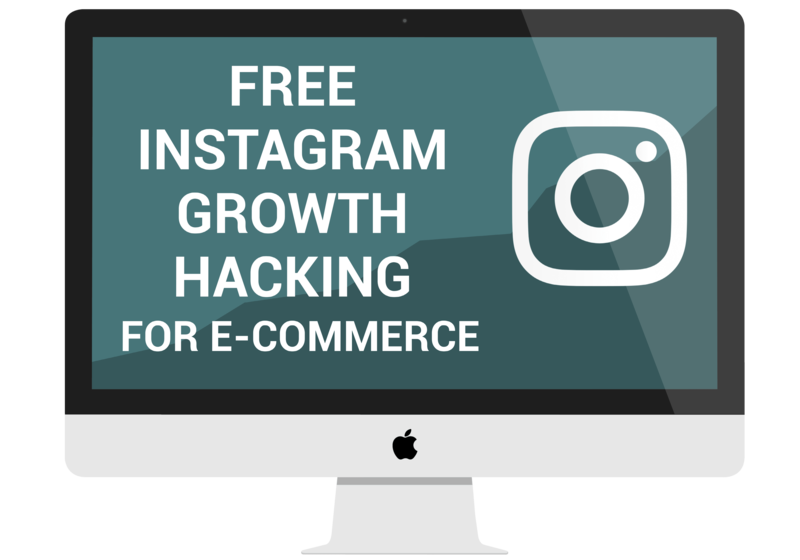 Everything is already set up for you, so you also do not need to figure out what you should get for the highest conversions.